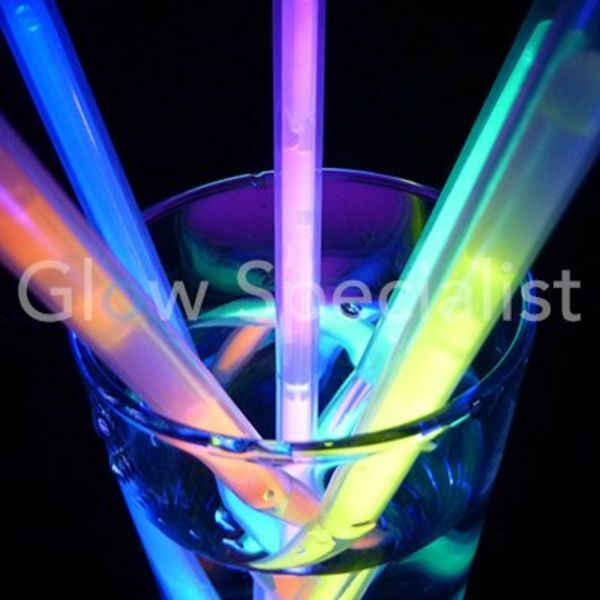 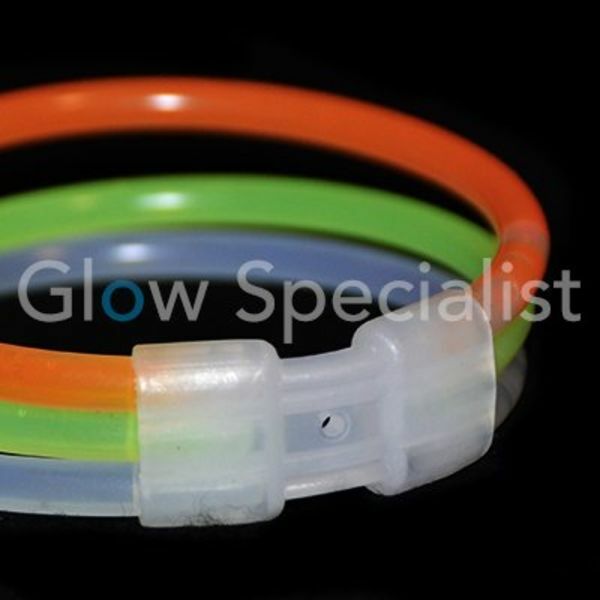 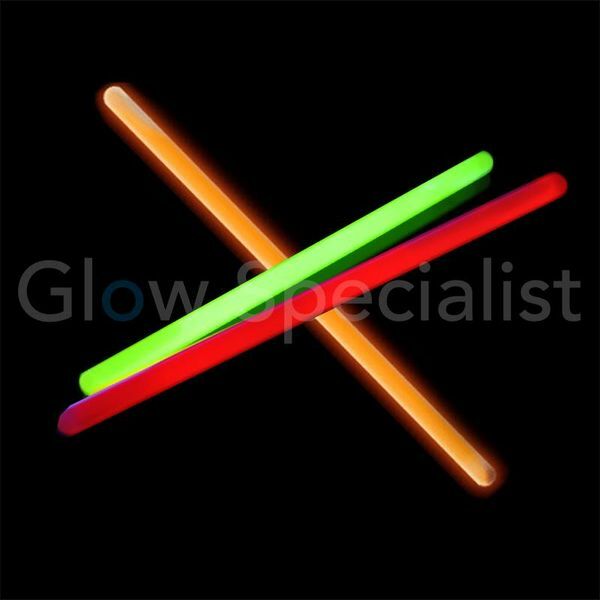 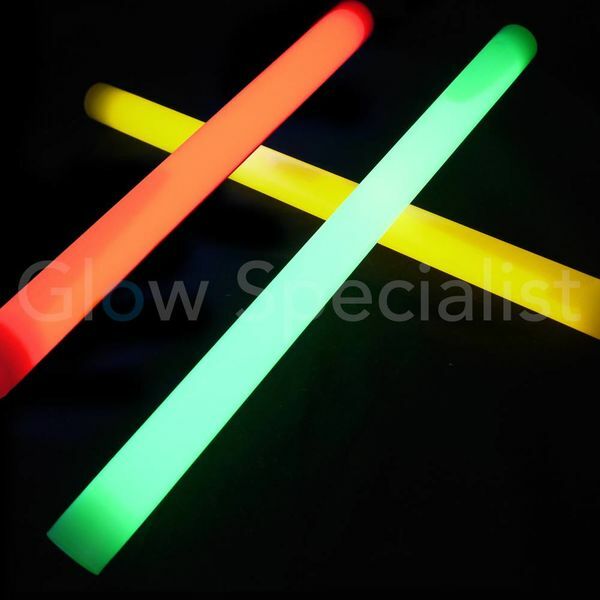 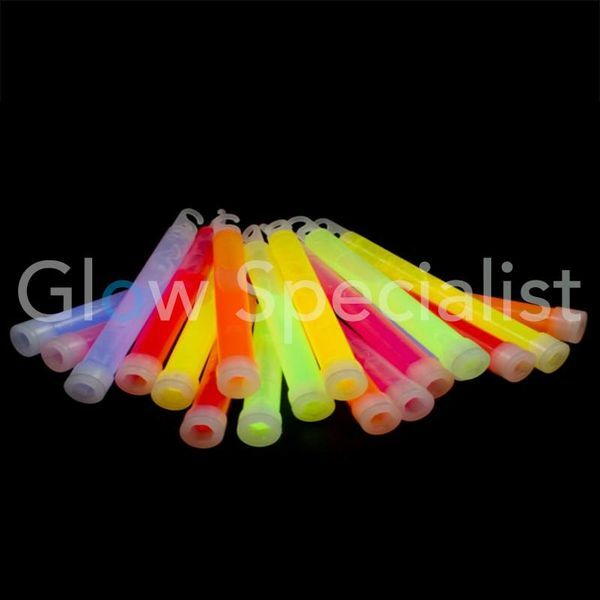 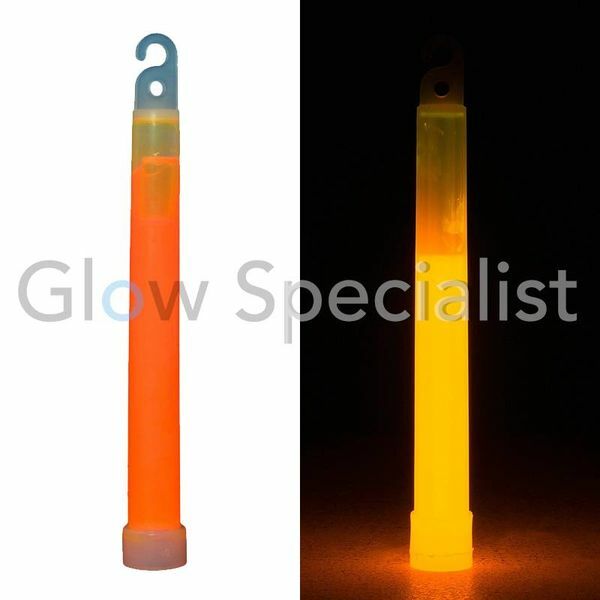 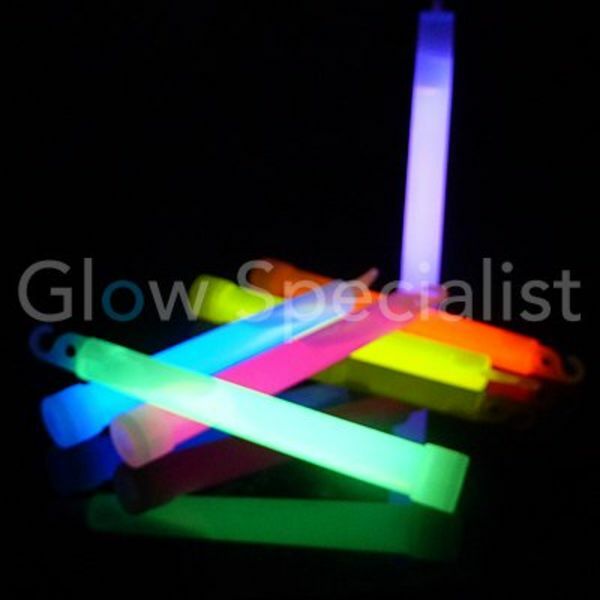 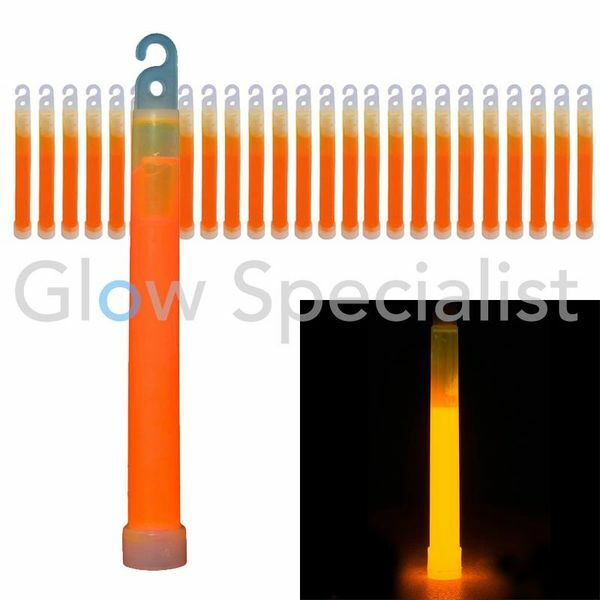 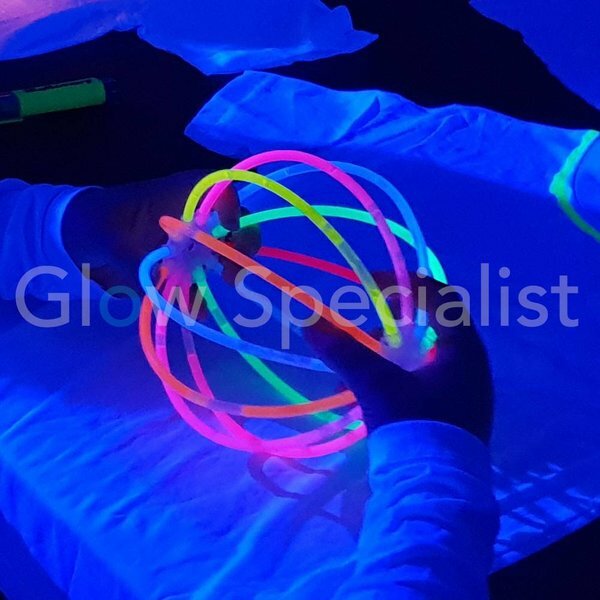 Glow Specialist is the supplier / manufacturer of quality glow products such as glow sticks, breaklights, glow straws, glow glasses, and much more. 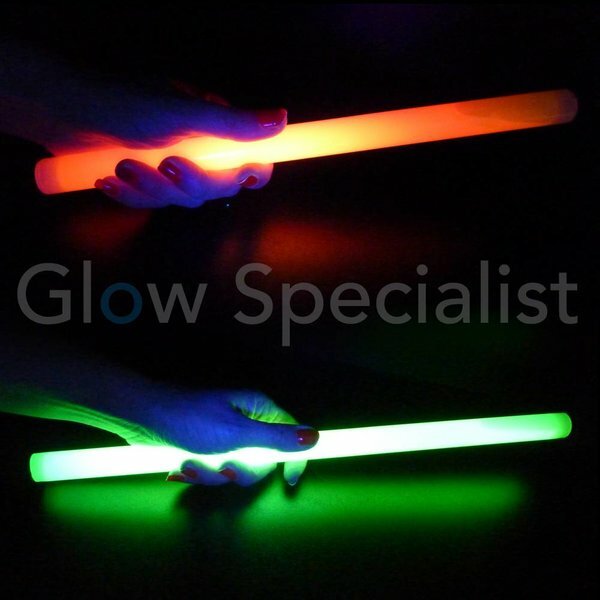 Our glow sticks have a beautiful color and a long lasting glow. 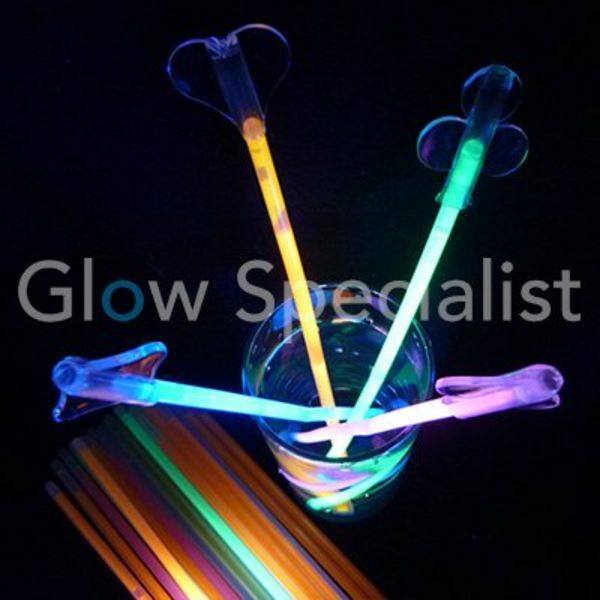 The glow effect is created by two fluids that are mixed together when you bend the glowstick. 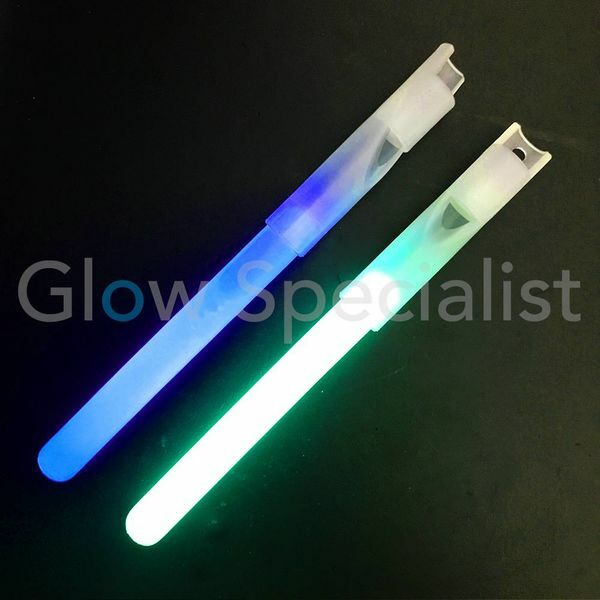 This effect is called chemiluminescence and can last for hours. 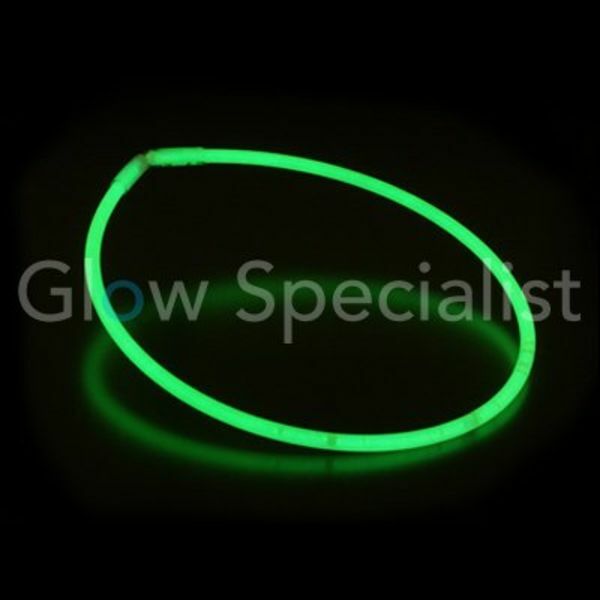 Once the glow duration has finished you can throw it away safely at the garbage bin. 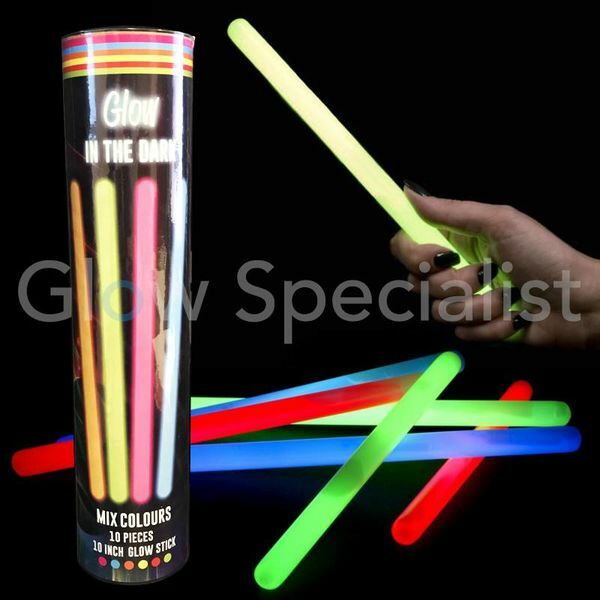 Other names for glow sticks are fluo stick, breaklight, glow in the dark stick, neon stick. 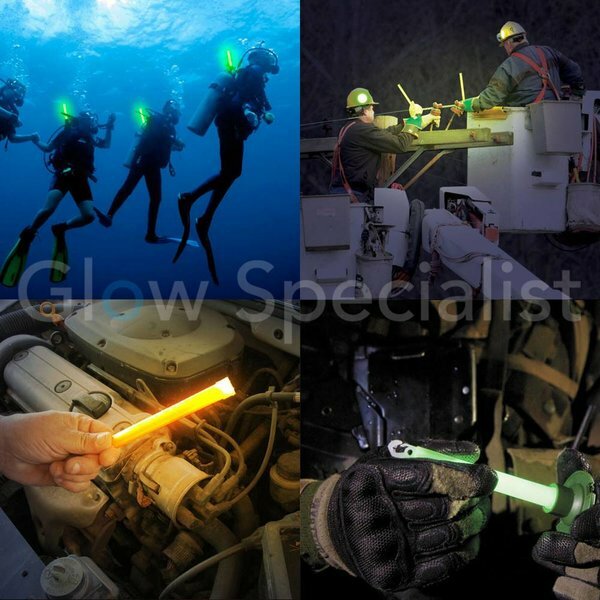 All these different terms are often used for products with chemoluminescence. 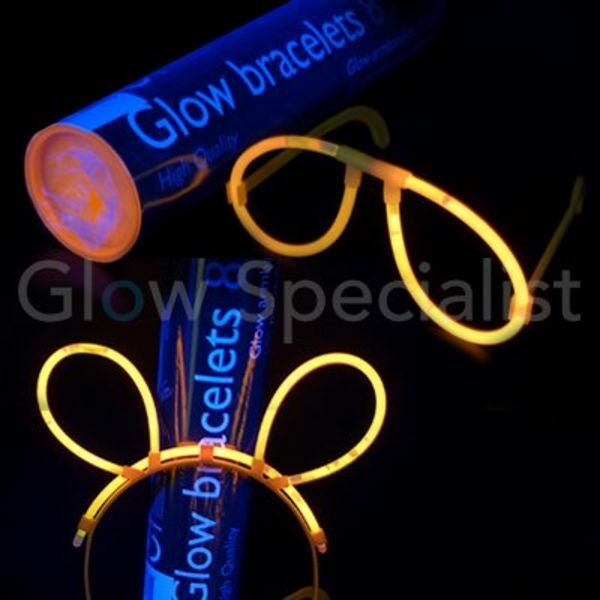 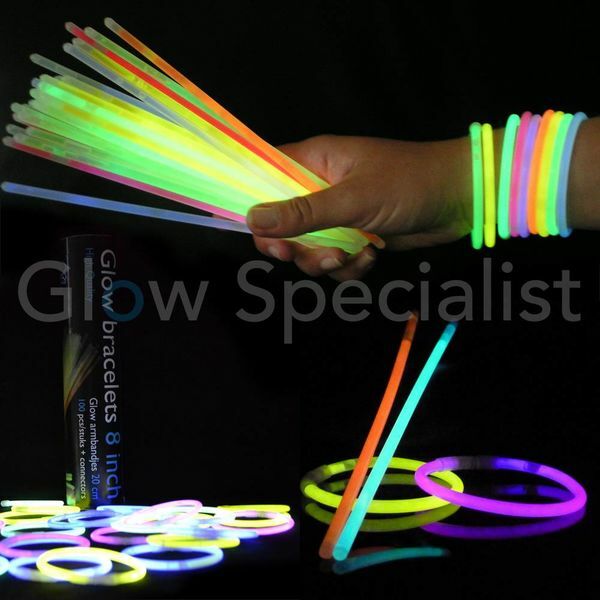 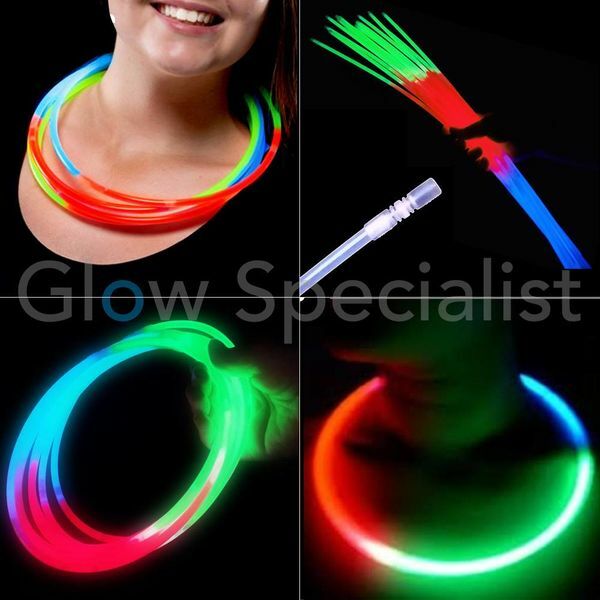 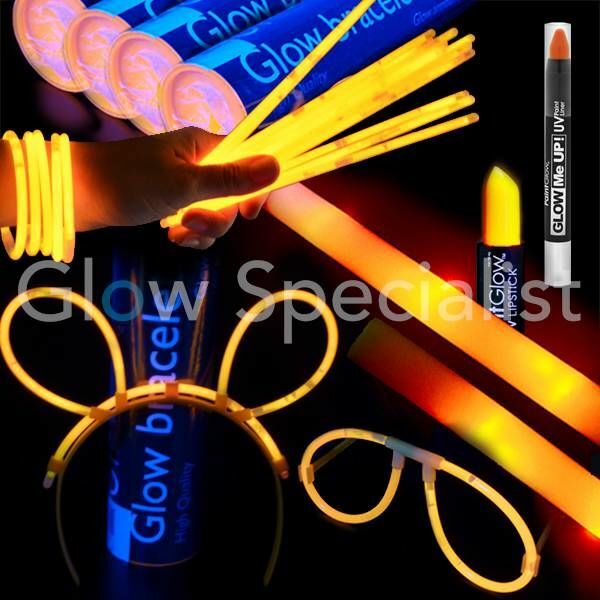 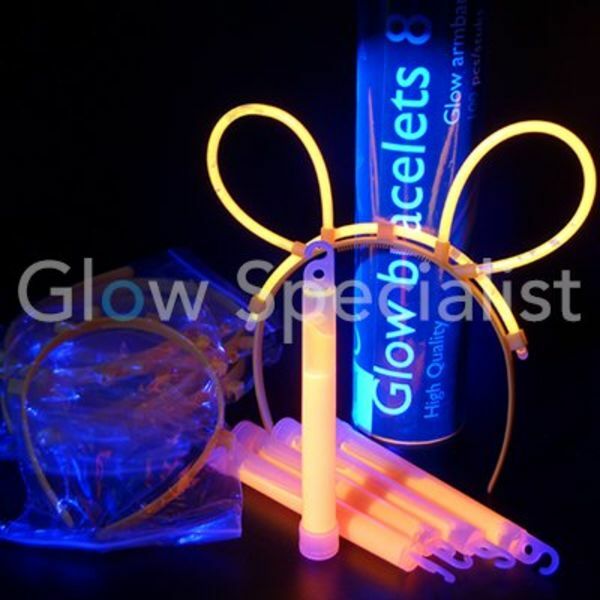 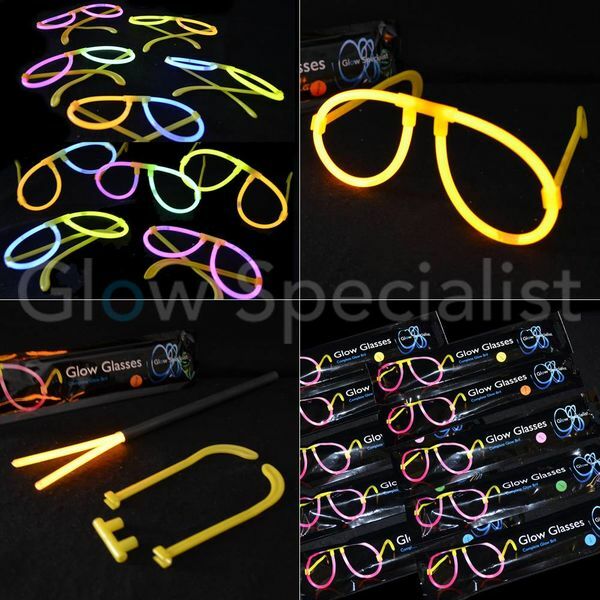 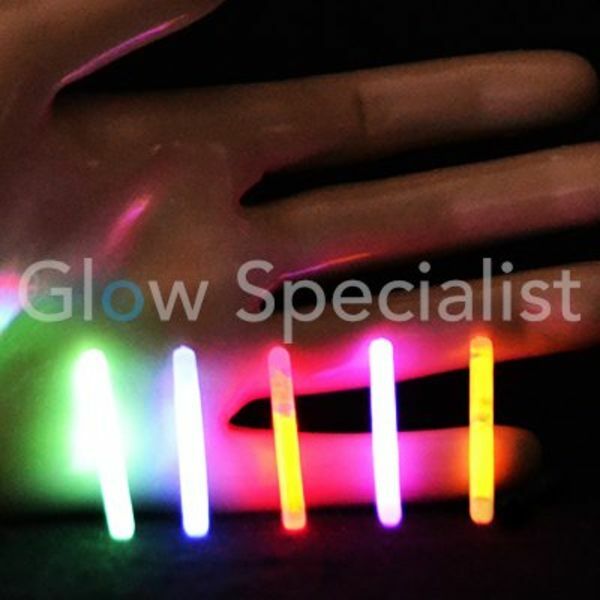 Glow products such as glow bracelets, glow sticks, glow straws, glow glasses and many more glow products, buy at Glow Specialist.